Judith Gordon, piano, gave her debut recital in New York, at the Metropolitan Museum of Art, in 1990. She has performed concertos by Mozart, Saint-Saëns, and Ravel with the Boston Pops Orchestra, and works by Bach, Schumann, Rachmaninoff, Hindemith, Berg, and Boulez with such ensembles as the St. Paul Chamber Orchestra, the Boston Modern Orchestra Project and the Pro Arte Chamber Orchestra. She has worked with a wide range of living composers, among them Martin Brody, Peter Child, Alan Fletcher, John Harbison, Lee Hyla, Peter Lieberson, and Donald Wheelock, almost all of whom have written works specifically for her. 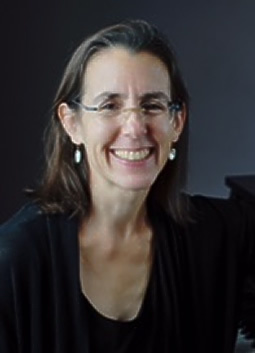 In 1997 she was selected by the Boston Globe as “Musician of the Year.” Judith Gordon has been a member of the faculty in the Department of Music at Smith College since 2006.